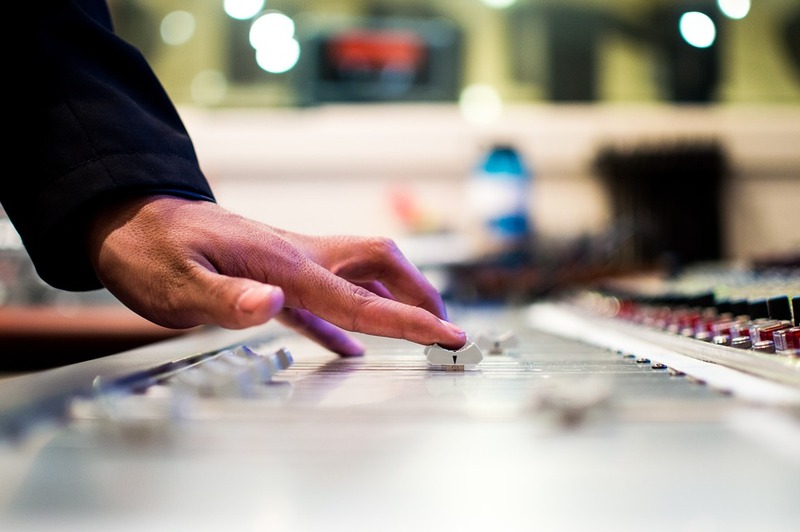 Looking for a career in music behind the boards, either as a music producer or DJ? It's a good bet that you're going to be working with Ableton Live. Each new iteration of this powerful workstation gives the user more tools to create, and it's just as well suited for the task of meticulous track production as it is in front of a screaming crowd. With enough imagination, the possibilities are nearly endless - and you'll learn them all with the new Ableton Music Production Mastery Bundle. Even if you're unfamiliar with any production software, these 7 courses should have you creating tunes straight out of the box. The first courses walk you through the interface and what hardware you'll need, then move quickly to the specifics of recording and producing in your own home studio. You'll get familiar with Ableton's many effect racks, learn tricks of the DJ trade from James Patrick, and even create your own fully functioning instruments with MaxForLive. Aside from the software itself, it's all you need for your home studio, and it's on sale: The Ableton Music Production Mastery Bundle is currently priced at $29.